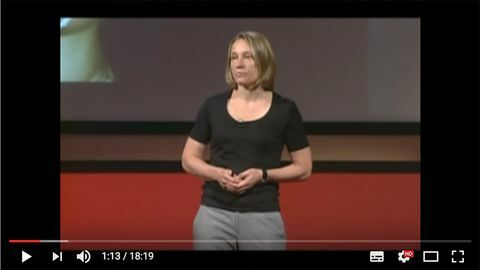 TED scientist Dr Sander explains stem cell research, the pros and cons as well as current position (posted 2012) - she talks a lot initially about losing your driving licence due to hypoglyceamia which is not a common occurrence, but hypoglyceamia unawareness is one of the criteria for islet cell transplantation in the UK. The later half of the talk discusses issues associated with culturing stem cells and the reasons that this research is still work in progress. This 18 minute video introduces you into the concept of making Beta Cells from Stem Cells. It's quite easy to follow for people (like me) who don't have a science background. It leads on to talking a little about ViaCyte (viacyte.com) who receive funding from JDRF and are doing very well with research trials of this technology.